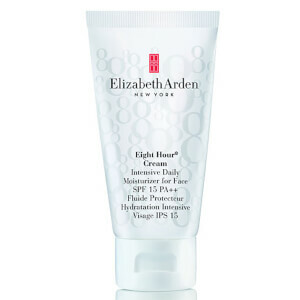 Discover the legendary skincare from Elizabeth Arden world-renowned skincare ranges including Eight Hour Cream Prevage, Ceramide and Visible Difference. 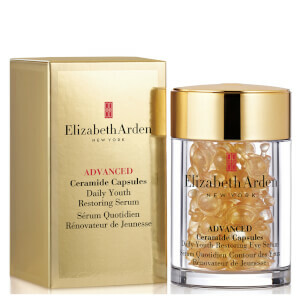 Achieve a natural or a bold, sophisticated look with Elizabeth Arden face, eye and lip makeup. 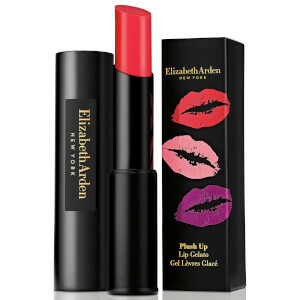 Be ahead of the trend this season with Elizabeth Arden colour cosmetics. Jump start your day now! 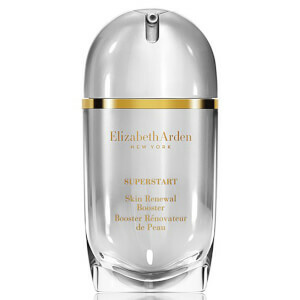 Achieve a radiant complexion with the Superstart Skin Renewal Booster. 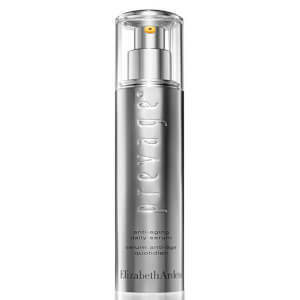 With probiotics complex, the serum strengthens the skins natural ability to repair and renew cells. A brighter day for your skin. The new Skin Illuminating Range instantly brightens skin and evens skin tone. Our exclusive Advanced MIX Concentrate technology delivers a blend of encapsulated niacinamide and vitamin C for smoother, luminous skin. 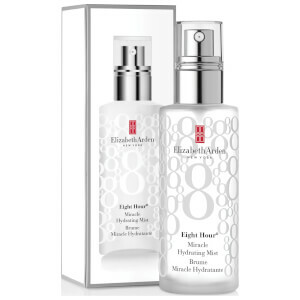 Become a legend with Elizabeth Arden's miracle cream - the cult classic range of Eight Hour Cream including the brand new Eight Hour Cream All Over Miracle Oil. 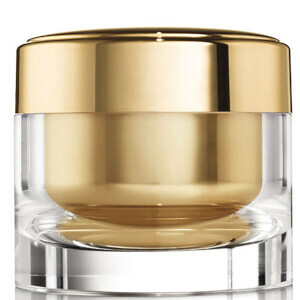 Discover why this has been the biggest selling skincare range for over a century.